Amp Up the Fun with Cotton Candy! 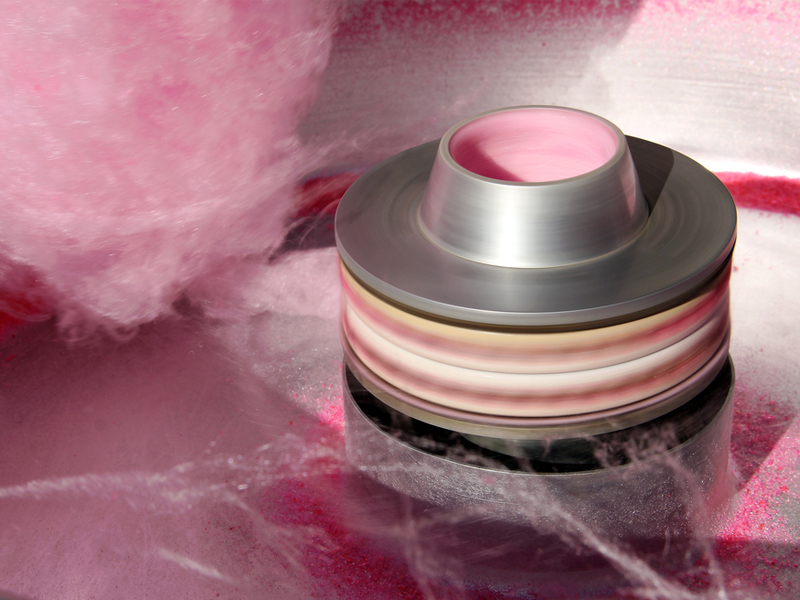 Our cotton candy machine is a great way to amp up the fun! Who doesn’t love a fresh cone of cotton candy?! The smell will draw kids and adults alike! 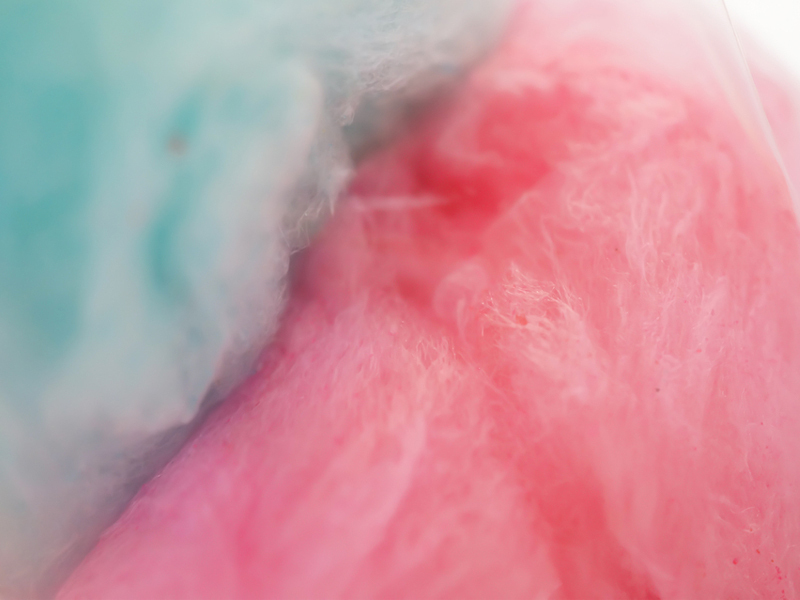 You can choose between eight different flavors of cotton candy! However will you pick just three?! Personally, Blu Blue is my favorite! Sugar rush, here we come! Reserve this concession stand today!